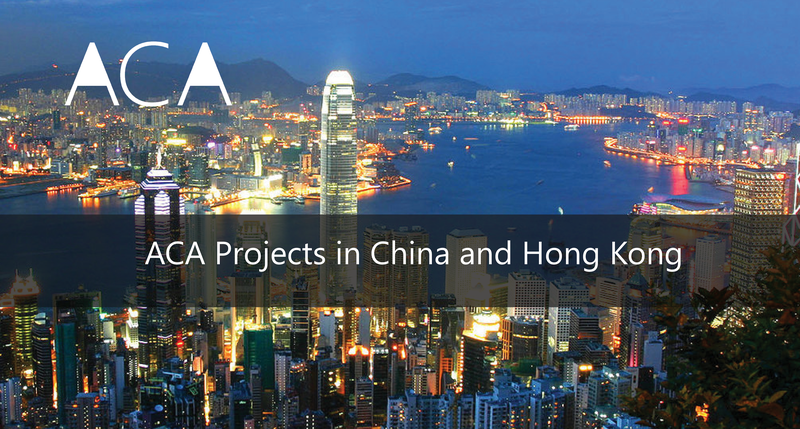 Marco Brun del Re and Alan Yeung join the ACA sales team in mainland China and Hong Kong respectively. We currently have two open roles in our Sydney office. It's an exciting time to join the team delivering some of the best smart building and smart workplace projects in the world. Apply on LinkedIn or our Careers Page. Full details on the LinkedIn pages below. With many large projects under our belt this year we have been busy integrating ACAEngine into new systems and user experiences. This round-up provides a summary of some of our latest integrations. 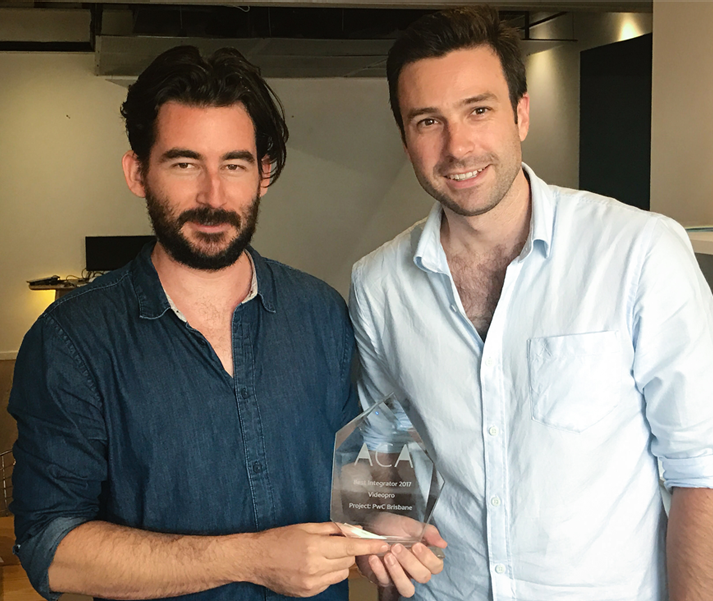 On Friday we awarded Integration Partner of the Year to Videopro for the PwC Brisbane Project. Videopro has been one of the most professional and hardworking teams that we have worked alongside in the last 7 years. 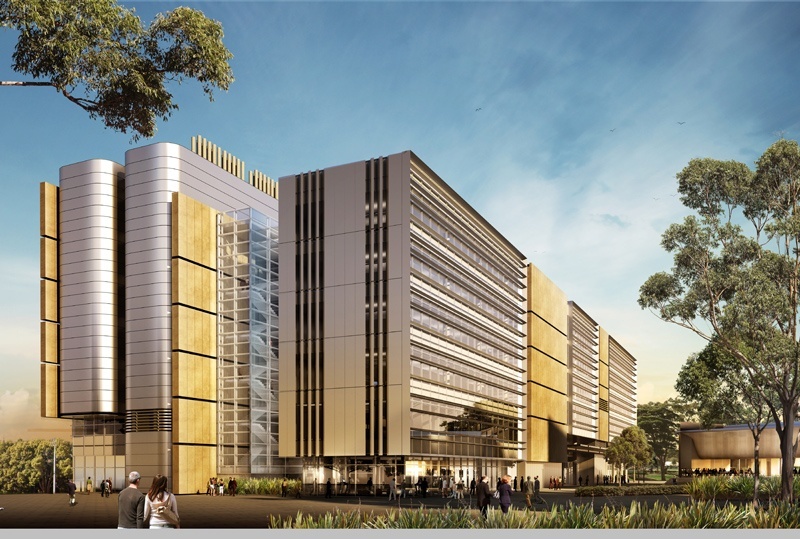 With Brisbane quickly becoming Australia's new world city, ACA are expanding with a new Brisbane office. Along with this expansion, we are excited to announce our two newest members to the team, Shane Boseley and Kim Burgess. On Thursday 8th September we will be joining Extiery, LG, Vega and Extron to showcase our latest technology and ideas. To register for a session please follow the link to the event page. 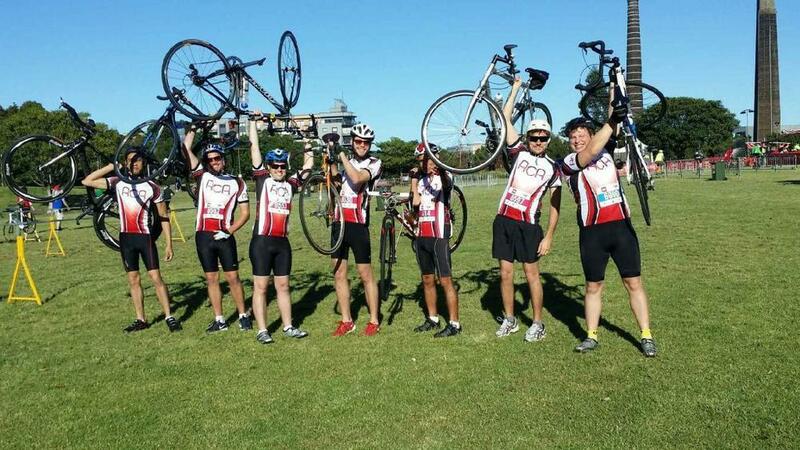 ACA was proud to sponsor team 'AV Assault' ride from Sydney to the Wollongong to build awareness of MS. Multiple sclerosis is a chronic and often debilitating disease which attacks the central nervous system (the brain, spinal cord and optic nerves). AV Assault raised money to help provide a range of essential services and support for people living with multiple sclerosis. 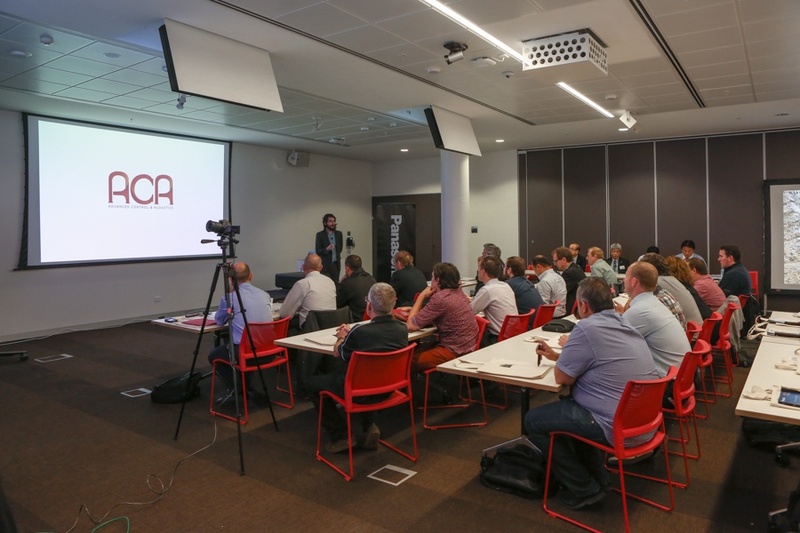 ACA had the opportunity to present at the AETM conference sponsored by Panasonic this week. It was a great event with many interesting views on the future of the AV industry and display technology. The event was held at the CPC building which we recently completed with Fredon Industries. The new CPC building at The University of Sydney is officially open. This includes 55 ACAEngine interfaces running on mounted iPads. The building has seamless integration between technology and architecture to create a collaborative environment for the medical students and researchers.